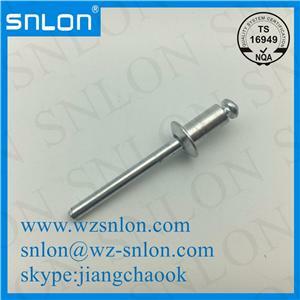 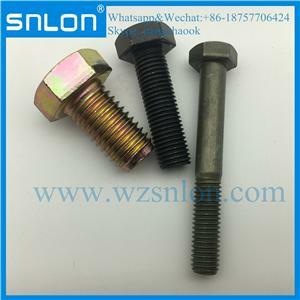 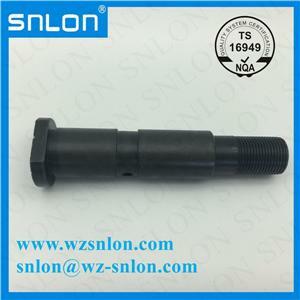 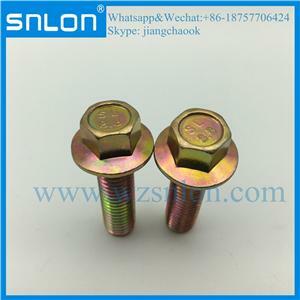 ﻿ Bolt Company Manufacturers, Wholesalers-ZheJiang RuiZhao Technology Co.,Ltd. 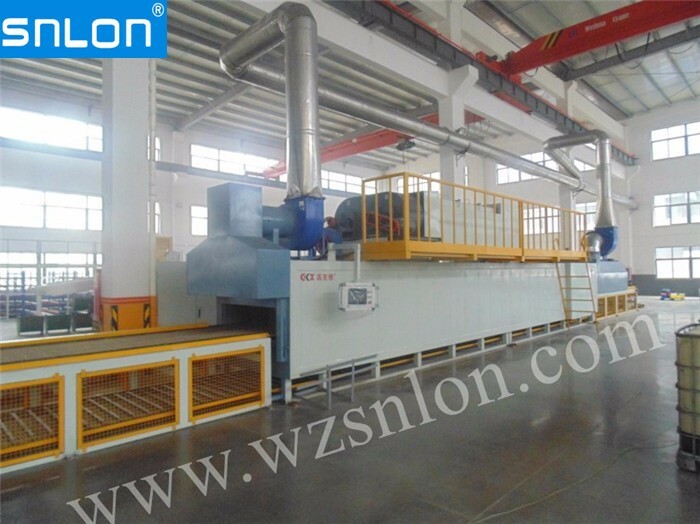 Heat treatment-Hardening and tempering process can improve the steel hardness and toughness. 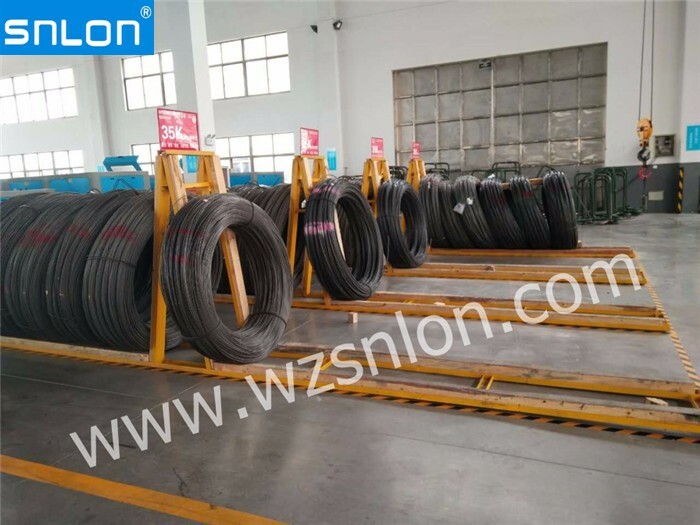 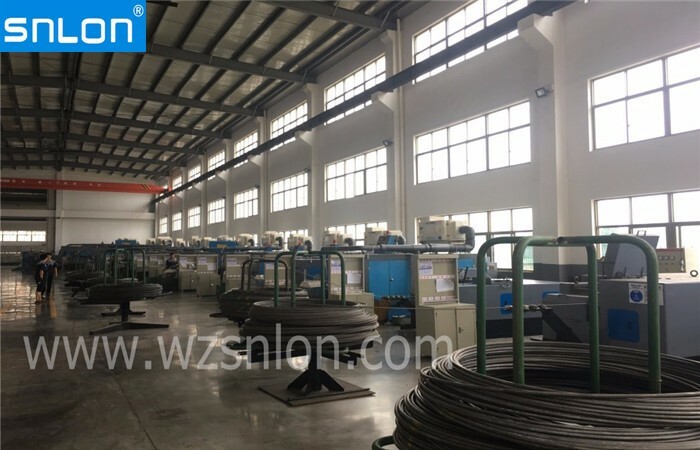 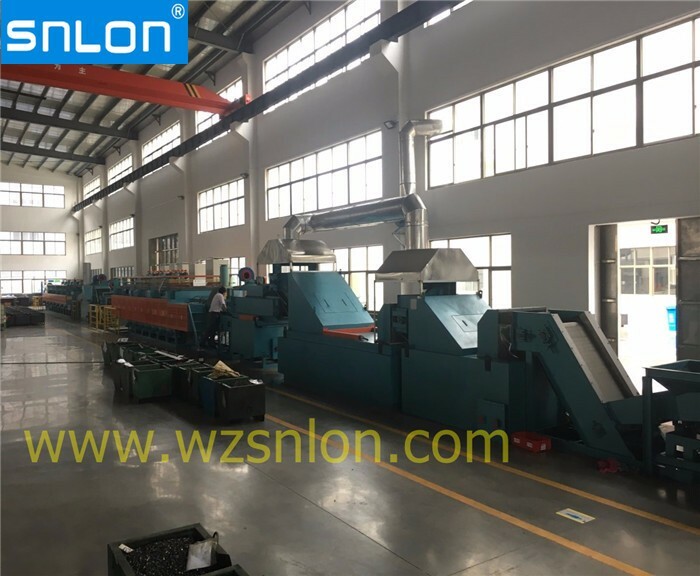 ShengLong Company has the equipment to bring convenience and efficiency . 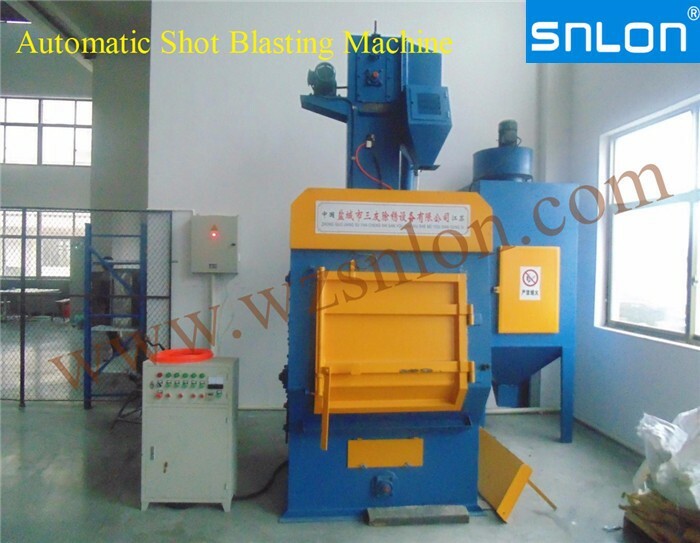 To make fasteners coat dacromet , The First Step is removing the oxide layer by this Automatic Shot Blasting Machine. 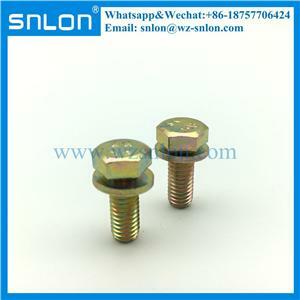 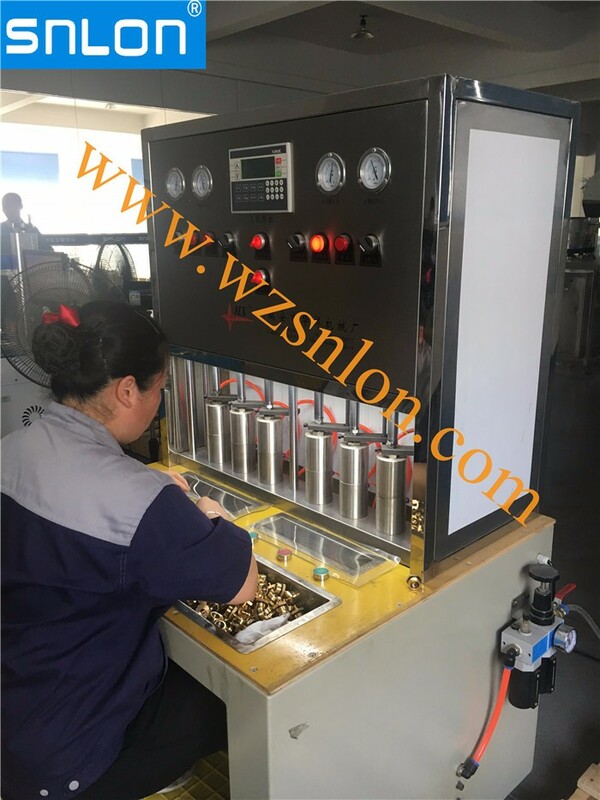 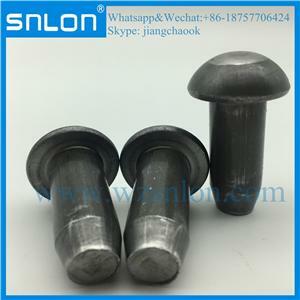 Zinc Plated or Galvanized, and can pass salt spray test about 500 hours . 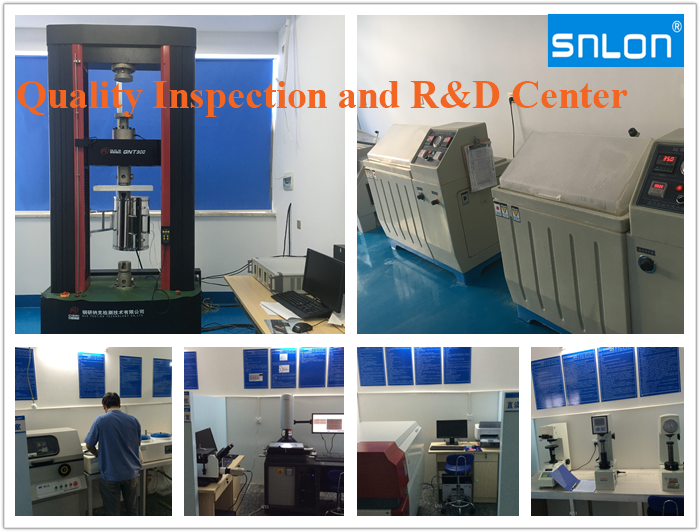 take care of product quality to avoid complaints from customer. 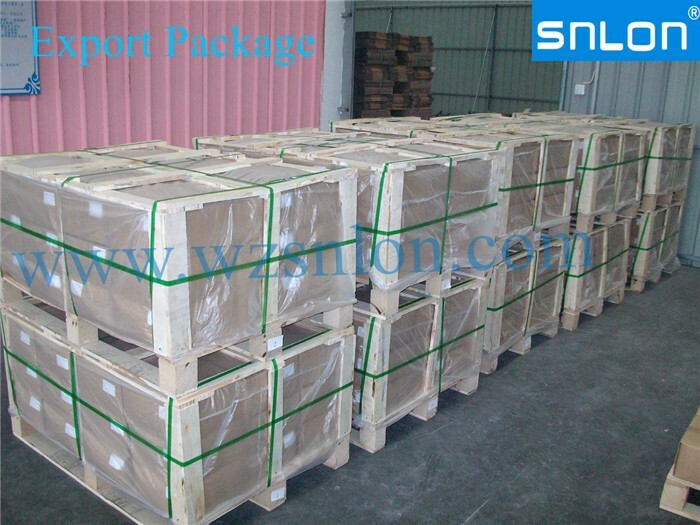 Provide high quality products to each customer all around the world. 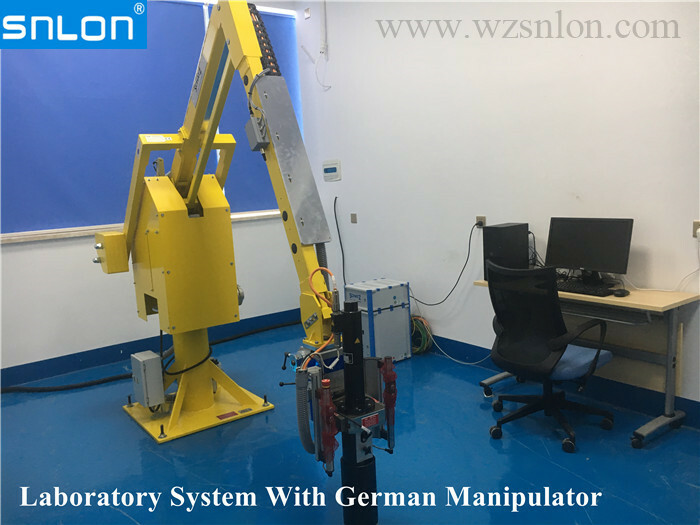 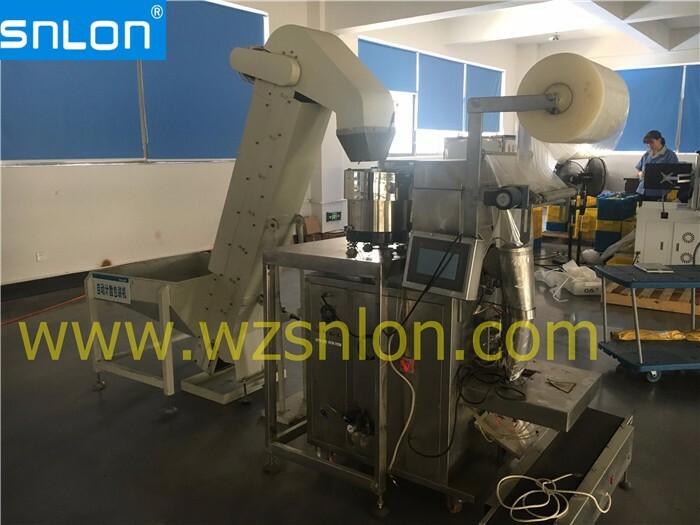 The machine can automatically count products, make bags, fill and seal .With this we can offer a good delivery time. 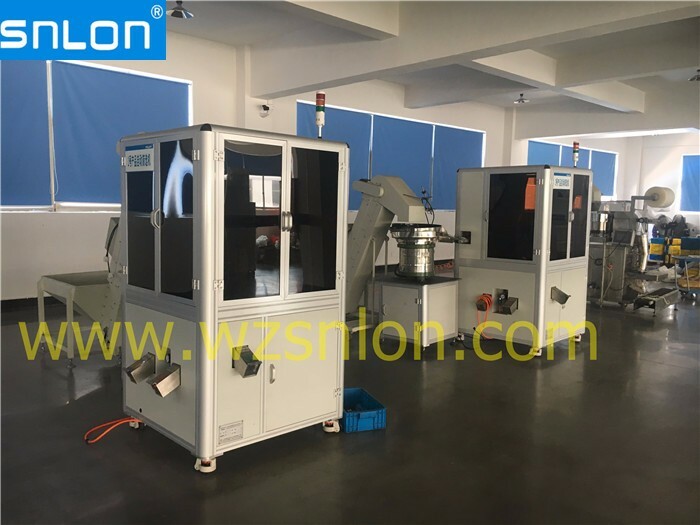 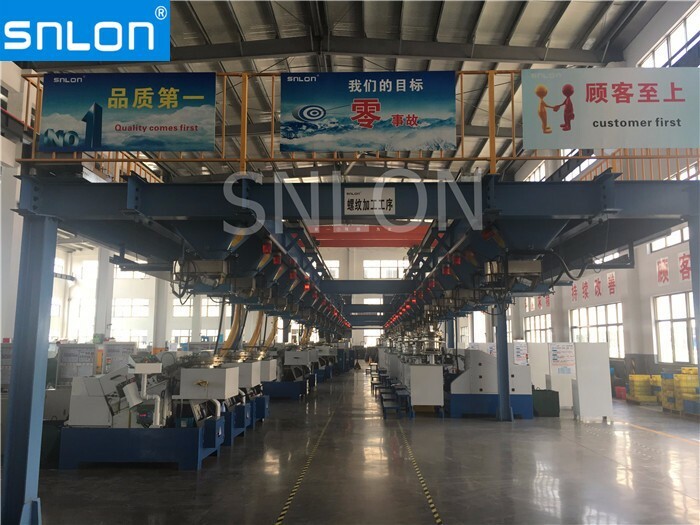 ShengLong had two Automatic Sieving Machines, A little different sizes of bolts or nuts can be screened from it , To ensure that customers get high quality products . 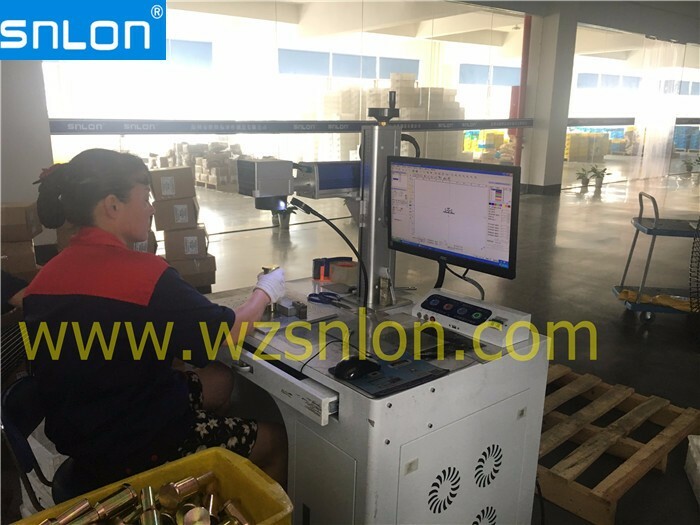 With this Laser marking machine ,we can mark any words and numbers on special place as customer's requirement.